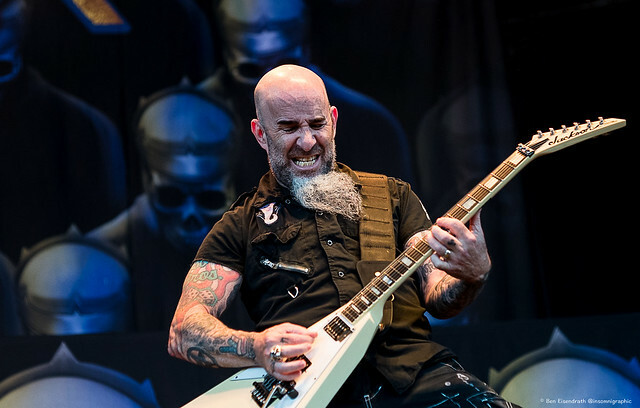 Posted on 01/25/2019 by Parklifer	in Preview and tagged Arizona, Cafe 611, death metal, groove metal, heavy metal, Soulfly, thrash metal. 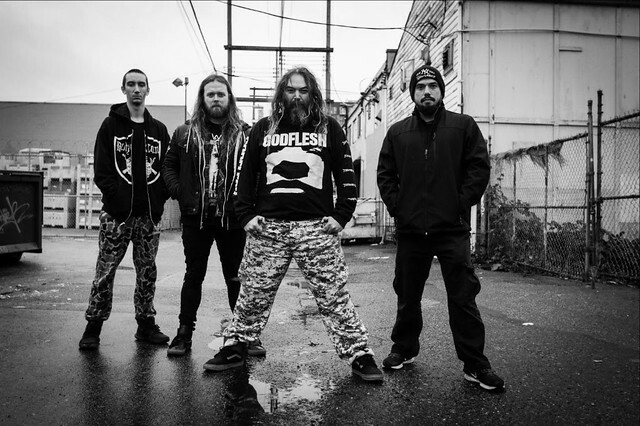 Soulfly recently released Ritual, a new album, via Nuclear Blast. The heavy metal quartet are touring with a stop at Cafe 611 in Frederick, Maryland, on Thursday, Feb. 7. Posted on 10/16/2017 by paivi	in Live Review and tagged Avatar, death metal, goth metal, Gothenburg, groove metal, industrial metal, metalcore, Sweden, The Fillmore Silver Spring. 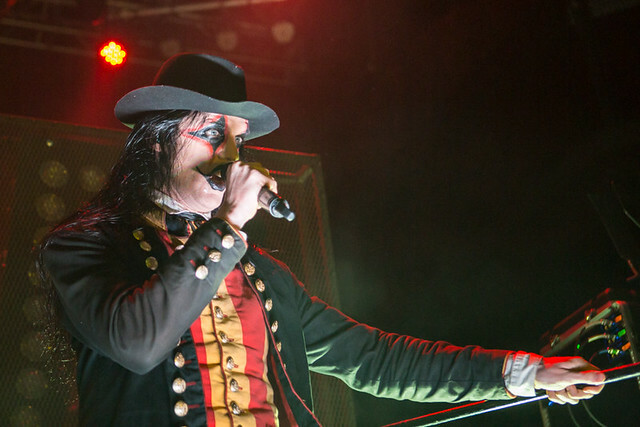 Goth metal rockers Avatar dropped by The Fillmore Silver Spring to open for In This Moment on Sunday, Oct. 8. Paivi got some pictures of the show! 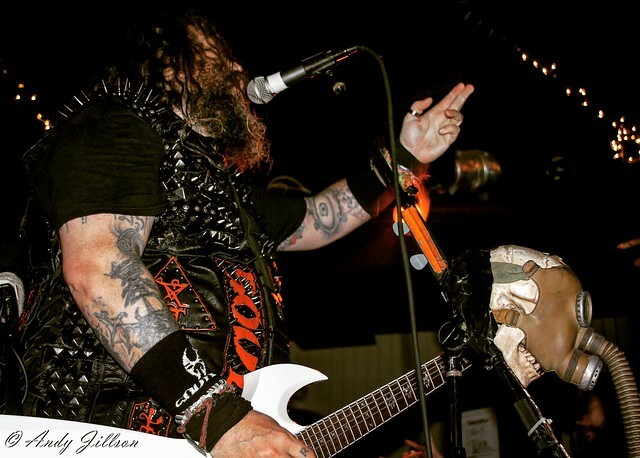 Posted on 05/23/2017 by paivi	in Live Review and tagged death metal, heavy metal, Obituary, Rock and Roll Hotel, Tampa. 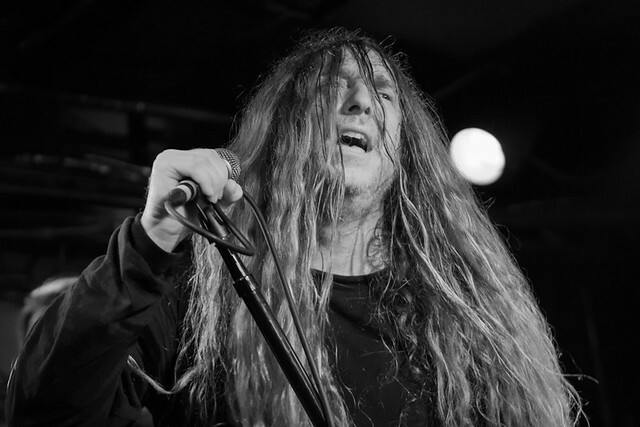 Legendary death metal quintet Obituary burst onto the stage at Rock and Roll Hotel on May 18 on tour to support their self-titled new album, released March 17 via Relapse Records. 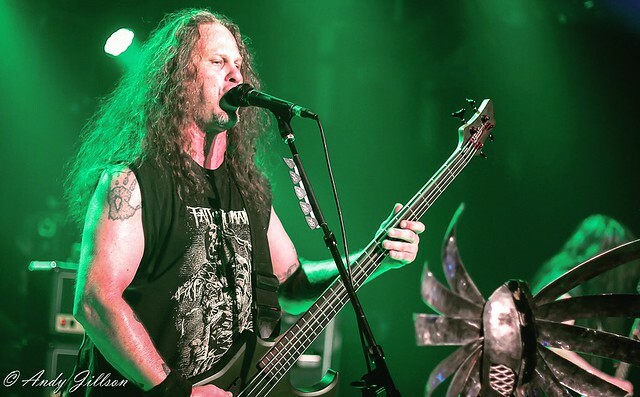 Posted on 05/11/2017 by Mickey McCarter	in Live Review and tagged death metal, Gruesome, Obituary, Rock and Roll Hotel, Tampa. Death metal stalwarts Obituary released a self-titled new album on March 17 via Relapse Records. And they kicked off a North American tour that same day. 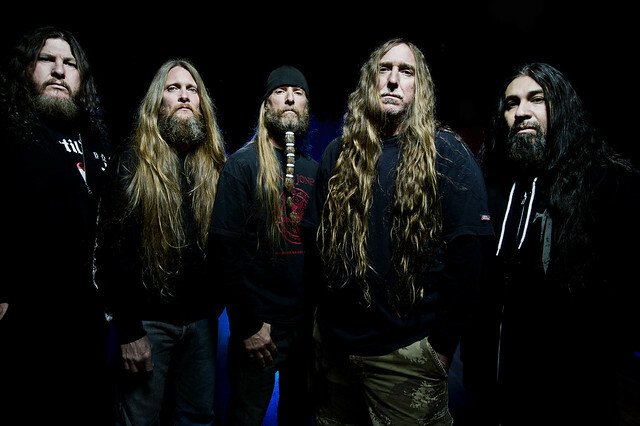 Obituary are set to perform at Rock and Roll Hotel on Thursday, May 18.